Festival of Coexistence 2018 • BTC d.d. 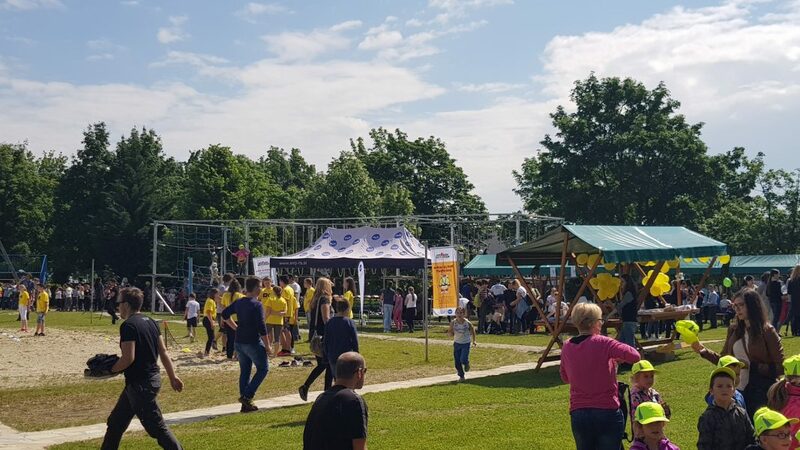 Last Friday, on 18 May 2018, the already fourth Festival of Coexistence took place in Atlantis Adrenaline Park. The Festival of Coexistence is the closing event of the sustainable projects carried out by the society for sustainable development Sobivanje throughout the entire school year. 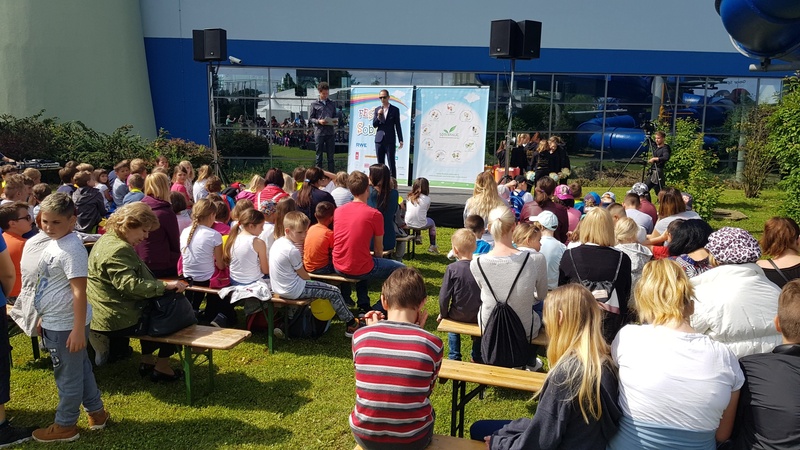 This year was particularly successful, with the participation of more than 55,000 kids from more than 650 kindergartens and schools. 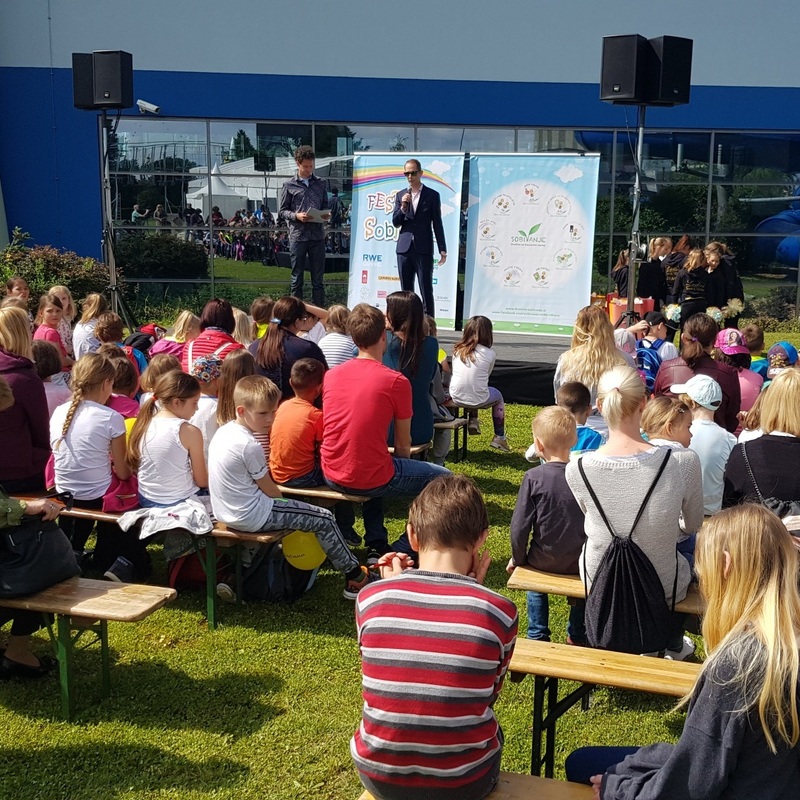 At the Festival of Coexistence, Sobivanje held sustainable workshops focusing on a healthy lifestyle, road traffic safety, environmental care, energy efficiency and encouraging friendship together with its partners (namely BTC City Mission: Green, Zelene doline, the Slovenian Traffic Safety Agency, the Geodetic Institute of Slovenia, etc.). 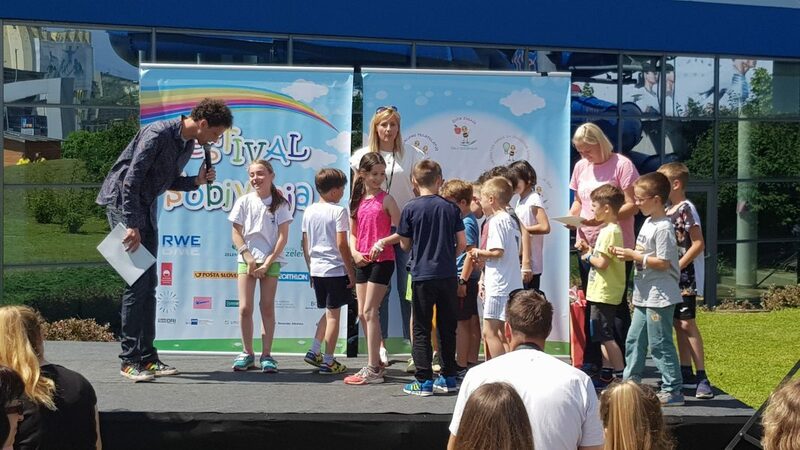 Besides the award ceremony, the kids could also enjoy games of sports and an entertainment programme prepared by Sobivanje in cooperation with its partners. In the society for sustainable development Sobivanje they strive to develop a positive and long-term vision for a more just society, and a cleaner, safer and healthier environment. The participation of children in the projects and at the closing event grows every year. BTC is aware of the importance of sustainable development and social responsibility. The company supports countless projects and activities with a green and socially responsible streak, which they carry out in the spirit of partnership. They pay special attention to young people, whom they consider to be the generators of the future development of Slovenia. BTC is a partner in the project Encouraging Friendship, the scope of which shows that encouraging friendship among children, strengthening their creativity and curiosity about this value, is a vital and beneficial undertaking.